Over the past year, Marvel’s Guardians of the Galaxy characters became huge fan favorites. 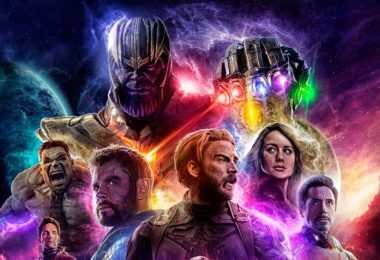 Everybody wanted to dress up like Avengers Endgame heroes, especially as the group’s leader, Star-Lord. In the movie that became a big blockbuster, Chris Pratt acted as Peter Quill aka Star-Lord. 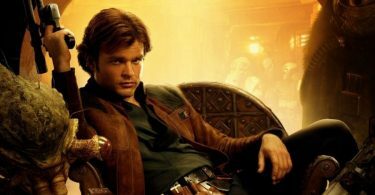 That movie ended up to launch Chris’ career into the industry and make him the big star he is today. Star-Lord is the human being in the group known as the Guardians of the Galaxy. Moreover, he is forced to get his alien friends to work with him and save the galaxy together. Star Lord’s costume has is so famous now that people are wearing it as common as compared to any other superhero in Quantum Suits. 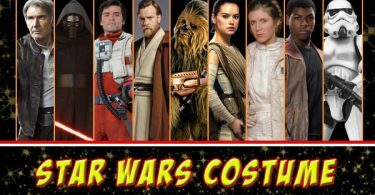 2019 could be your best experience if you follow the Star-Lord costume guide. Congratulations! We are answering your prayers. We have dug into the new Star-Lord costume, which is as mesmerizing as the first one. As we already know that Peter Quill is a half human half alien who was abducted and raised by some alien. Now the Vol.2 of the movie is based on the adventures the Star-Lord and the other guardians go through as they try to birth father of Star-Lord. 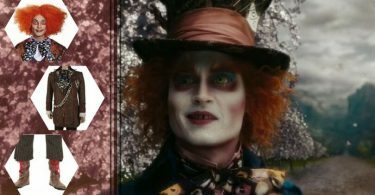 Lets now look at the costume he will wear to find his true parentage. 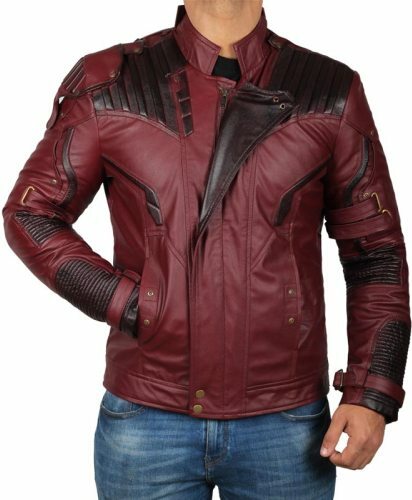 This Star-Lord GoTG Vol.2 jacket is the foremost thing you need to make an incredible Star-Lord cosplay by yourself. 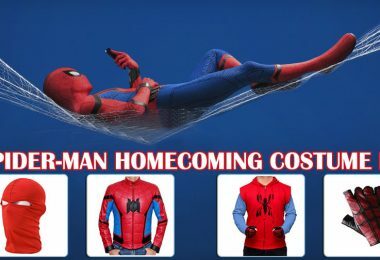 The jacket is made by fjackets who are famous for making authentic movie replicated jacket cosplay. 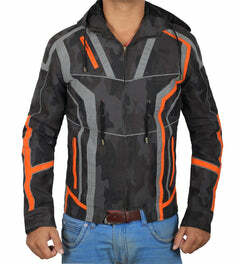 This is approx 96% similar to the original jacket which is far more than what other online stores have to offer. 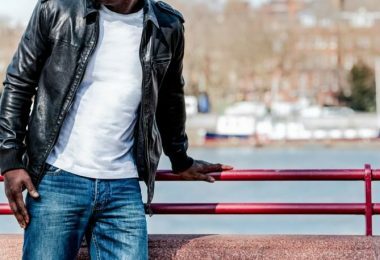 The jacket is of polysynthetic (PU) leather which is a lot less maintenance than the real leather. Cleaned easily and the colors remain glossy for longer periods. Complementing all this is internal viscose lining that provides comfort and also soaks your sweat if there is any. Top marks to the designers for a timeless design which is perfect for all sorts of gatherings whether it be casual or party. 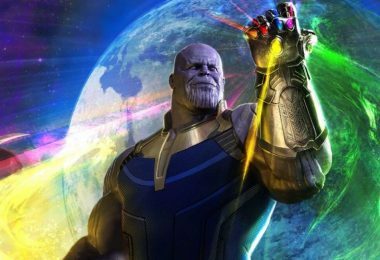 The hero will play a huge role to take down Thanos in Avengers Infinity War along with other mightiest heroes. He’s always going to be the guardian which is why he’s wearing the same jacket but this one has embossed pattern on shoulders and elbows. Well as much as the fabric of the jacket is skin friendly, but you will need something to wear underneath it. 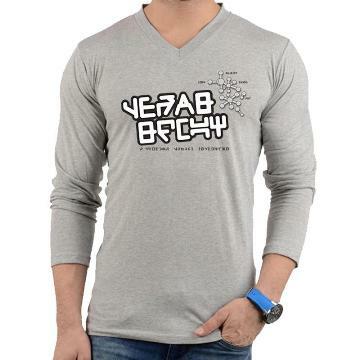 So the obliviously we will go back to our roots, and hence the ever stylish, ever trendy, and ever simple cotton shirt. And no one loves Peter when he comes up with only 12% percent of a plan. And no one will like you either if you forgot this 12 % of your Star-Lord costume. These pants are very important (to your Star-Lord cosplay) and made up of cotton, polyester, and spandex, but mostly cotton. 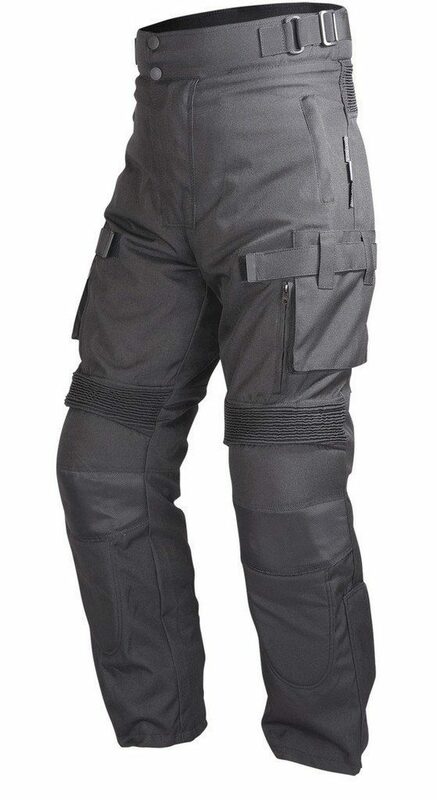 And finally, the slim fit design means that you will be wearing these pants until you or they retire (completely). These are not the same shoes as Peter Quill’s, but there are what is best there is on the internet. 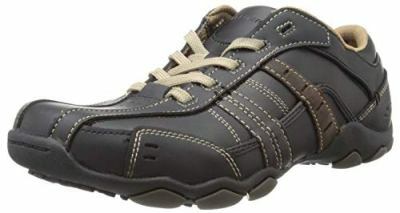 These shoes are Polyurethane with a streaked tumbled finish of the faux leather. These shoes match very nicely with the costumes and do not raise any suspicion whatsoever. These are by far the best shoes available at a relatively moderate price. Order these shoes now to complete your Star-Lord costume. 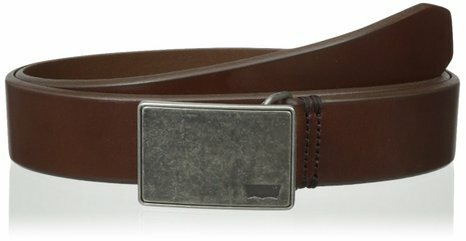 To add the finishing touch to your Star-Lord cosplay you will need this official Star-Lord belt. We emphasize that you buy this same belt. As this will add the alien-ish details to your costume and make you look superiors to other cosplayers. Click on the picture to read the detailed description. How can you forget the iconic Helmet is your Star-Lord cosplay? Well, we always remember what is there that you need in order to make your Star-Lord Costume complete with the utmost details. 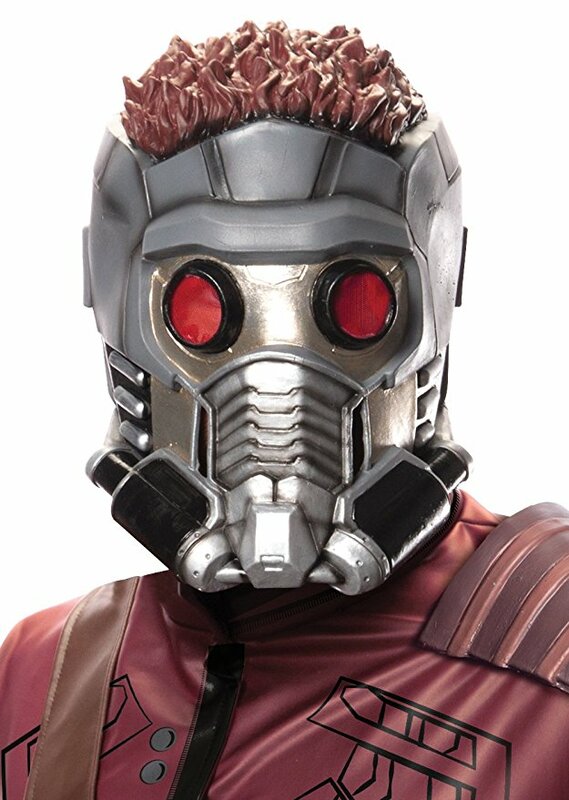 Grab this perfectly duplicated guardians of the galaxy mask now for an exciting costume for this year’s Halloween. And the final touch, the Star-Lord Lazar blaster, without which you will look more likes some an ordinary man and not a galactic soldier. 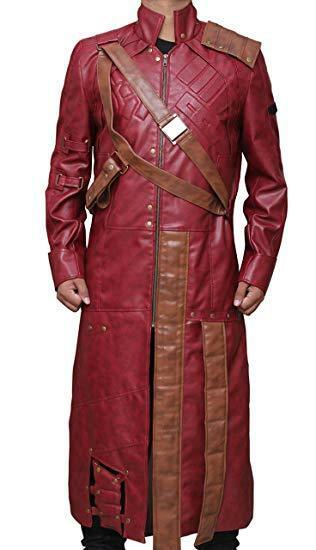 Add this to your Star-lord costume to good effect. Some of you may miss the old costume. 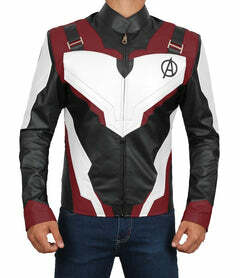 Or you want to try the Guardian of the Galaxy costume first so that you are more equipped for the next later costume. Whatever your reasons are, the choice made by you is a great one. And here is how you can create the most famous and known Star-Lord costume. And this Guardians of the Galaxy Coat is necessary for the costume of Star-Lord to complete. This Coat is available on Fjackets is very light weighted and vibrant with true colors. 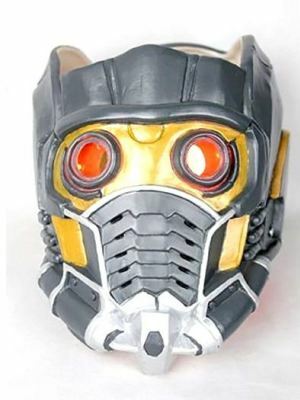 This Starlord mask is a very good thing to attire and has if you’re going for the Halloween party costume. This is available in best price to shop and material of the helmet is reliable too. Any Star Lords helmet can be ordered since there are many variations to suit your liking. 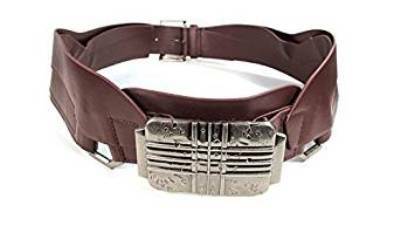 Star-Lord uses to wear these type of Belt and for his lovers, this will be the best choice to combine with their Costume of Guardians of the Galaxy. Here is the guardians of the galaxy pants outfit for your Peter Quill Costume where this pant is Waterproof so no doubt it will be of best material. 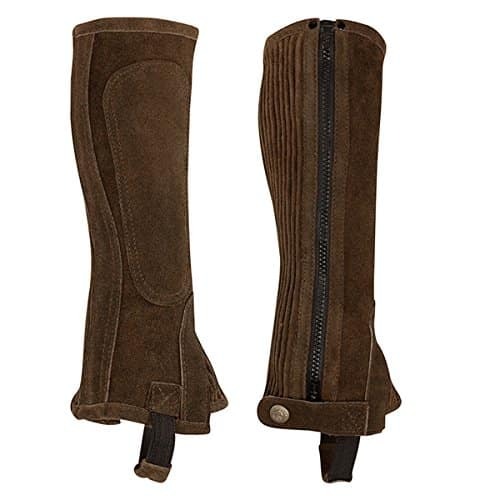 This leather lagging is not that compulsory for the costume but if you want to highlight every single part of the costume then this leather half chaps will be best. 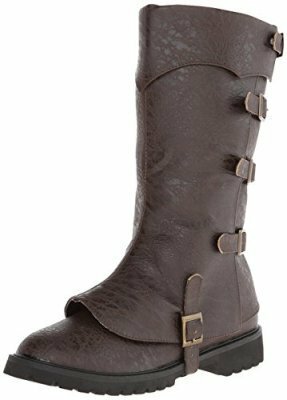 So, this pair of Star Lord’s shoes are very comfortable and while wearing lots of things like a coat, jacket, mask and much more, this will make it easier for you to walk. This pair of shoes are also much similar to what Star-lord wore in the movie. Last but not the lease, you have everything but without this gun, without which you can never look like Star-Lord. 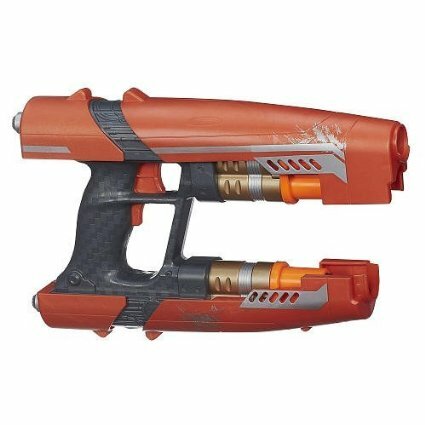 This gun is from Amazon where you get the best price for this Star-Lord quad blaster. When you’re cosplaying the mighty character, you need to look cool too. After you finally dress up as Star-Lord, what’s left is some awesome Peter Mix songs. 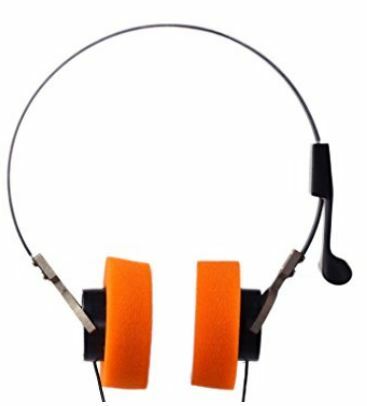 For that, I give you this orange similar design headphone. 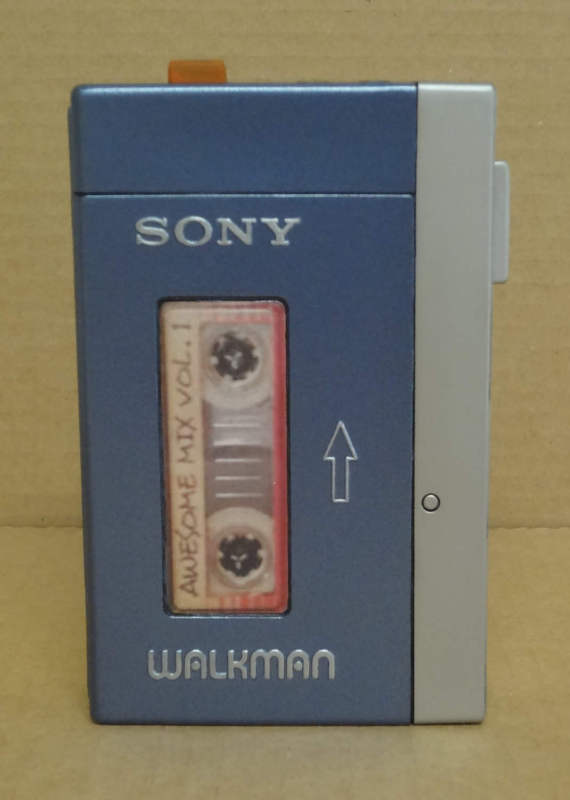 Get a load this similar Walkman Player to connect above headphone and listen to your favorite jam. Yeah, It’s completely different from the actual version but still, It’ll give you a nostalgic feeling whiling cosplaying. Star-Lord is undoubtedly one of the coolest superheroes of Marvel Comics. 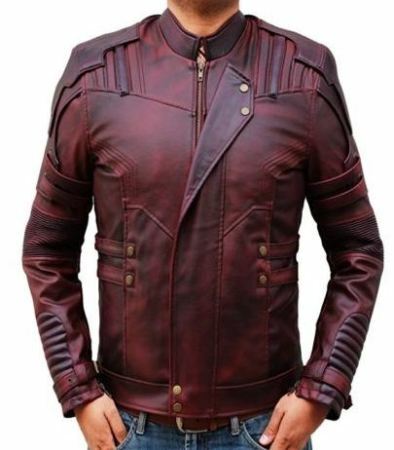 Moreover, the best part is that with the help of these items mentioned above, you can look like the most complete Star-Lord and have the best costume. 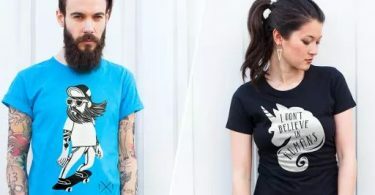 We got everything you need to dress up like a hero. 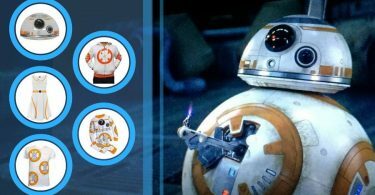 So what do you think about your this authentic movie costumes guide? It may have been a couple of years since we last saw Star-Lord taking on the mighty villain, it doesn’t mean that his costume isn’t popular anymore. In fact, the new movie will be releasing soon, and new Star-Lord costume is going to feature in it. The movie titled is Guardians of the Galaxy Volume II and we have added the new guardians of the galaxy costume for you. 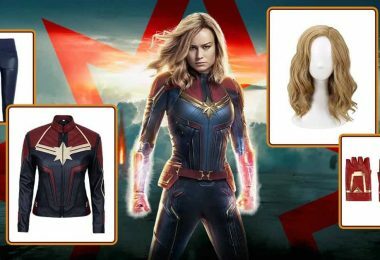 If you decided on the guardians of the galaxy Halloween costumes you want to wear to look like the superhero, then get the other items and brace yourself to look unrecognizable. It doesn’t get any better and simpler than this. 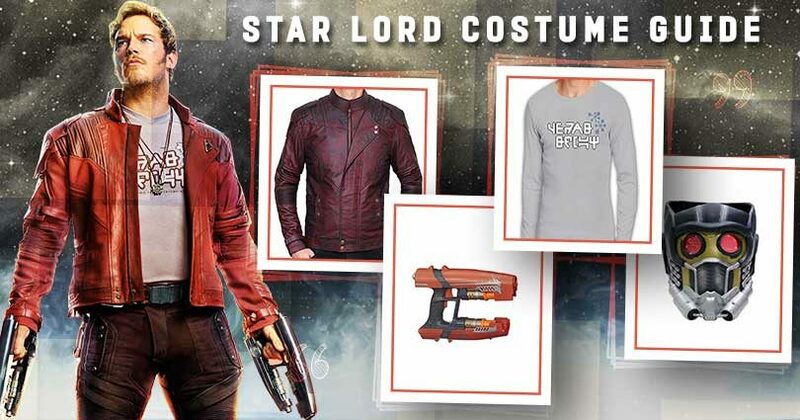 Six items are all you need for your Star-Lord cosplay. Do you want to be the one to carry the mantle of the superhero this Halloween? If you are, then don’t waste any time. 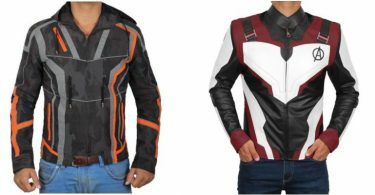 These Iron Man Jackets Are Must-Have for Every Fan.